The Armed Forces and Police clubs won the 2018 championship title in the finals that took place on Sunday October 14, 2018 in Yaounde. 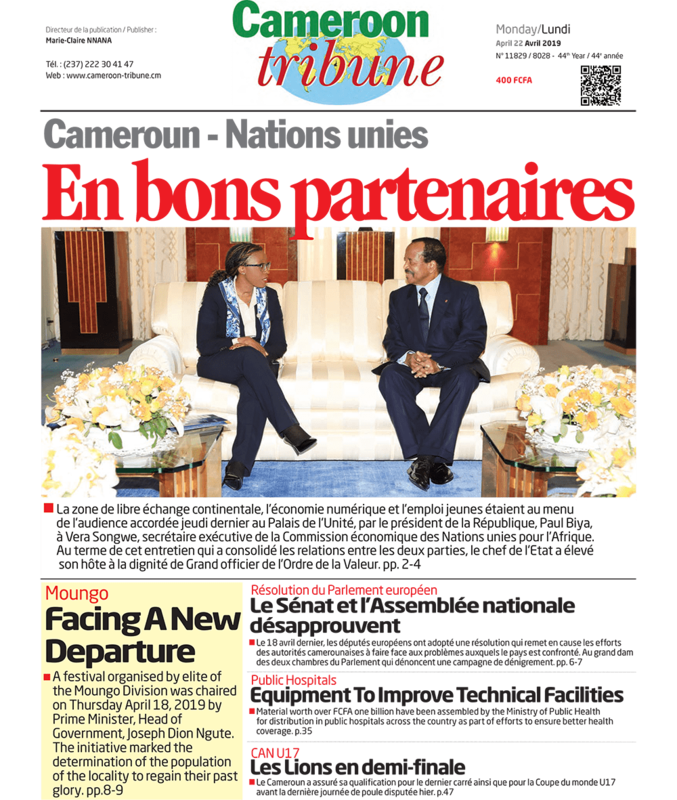 It was an exciting day at the Yaounde Multipurpose Sports Complex on Sunday October 14, 2018. The event was the final of the 2018 edition of the national handball play-offs. Organised by the Cameroon Handball Federation, the competition brought together handball clubs from across the country. For close to one week, inhabitants of Yaounde and its environs had an opportunity to discover new techniques in the sport. The men’s final pitted FAP Handball Club of Yaounde against MINUH Handball Club of Yaounde which was a remake of the final of last year. It was highly contested encounter that kept spectators on their feet screaming and cheering the players. Both teams began the game with the determination to win the title. FAP however dominated the encounter right from the start with quality players and a good play style. At half time the score line was 14-9 in favour of FAP. On recess FAP continued dominating the game with swift and accurate passes. MINUH fought back strongly but could not stand the wrath of the Armed Froces and Police team. All efforts by MINUH to reduce scores were futile. FAP carried the day by beating MINUH 26-17. Following the vic tory FAP has retained the title they won last year. 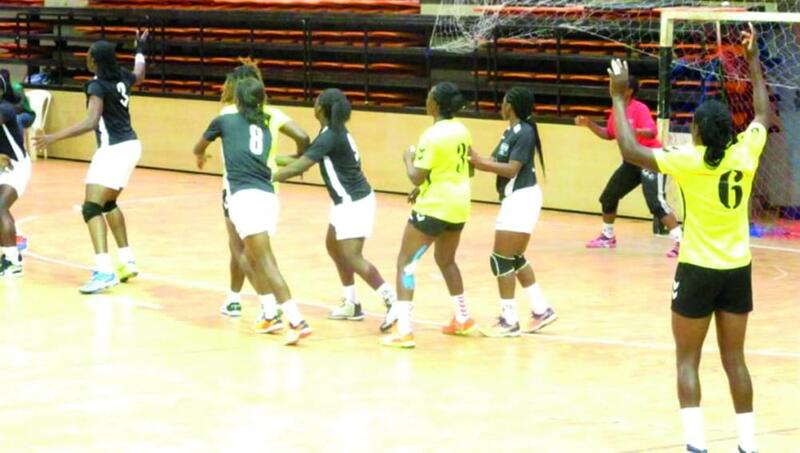 In the women’s competition, FAP Handball Club of Yaounde beat TKC Handball Club of Yaounde 23-19 to win the title. At the end of the competition, prizes were awarded to players who distinguished themselves in the tournament. In the women’s category, the award for the best player of the tournament went to Anne Michel Essam (FAP) while the award for the best scorer went to Yasmine Yotchum equally from FAP Handball Club with a total of 26 goals in five matches. In the men’s ca tegory, Martin Ambassa Ondoua finished as the best player of the tournament and Hyler Bi Ndjee (FAP) got the award for the best scorer after scoring 24 goals in five matches. 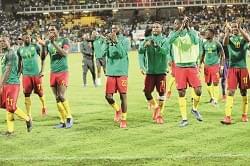 Cameroonian clubs will leave the country for Côte d’Ivoire in the days.